Every shopping center needs a "selfie station" where visitors can create a social-media moment. 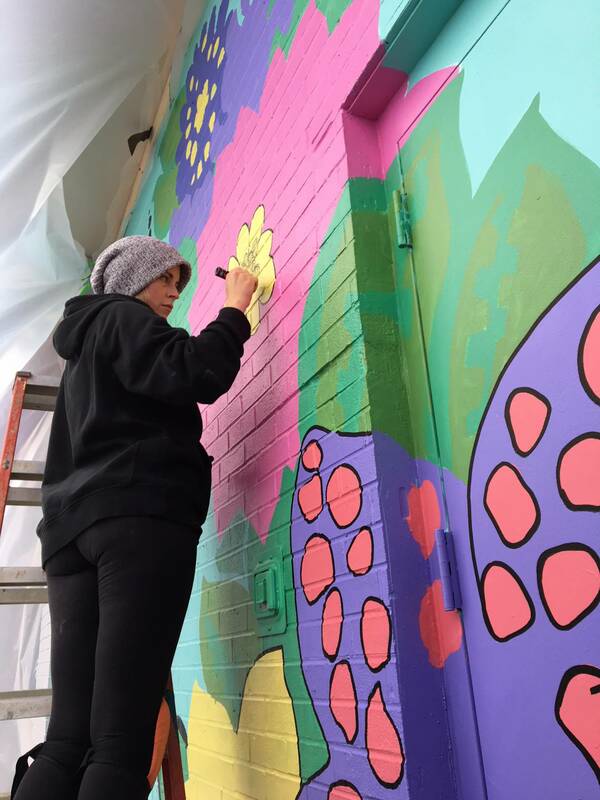 Street mural artist Kelsey Montague made just such a display recently, at Chicago's Yorktown Center: a health-and-wellness-inspired mural done live before shoppers on April 14 and 15. 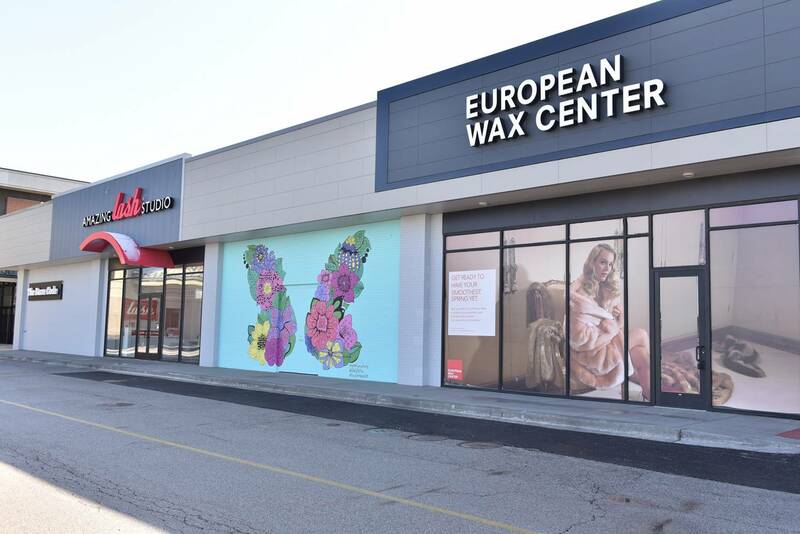 Strategically situated between Yorktown’s Amazing Lash Studio and European Wax Center tenants, in the center's new, 12,000-square-foot self-care precinct, the mural is intended to serve as a permanent selfie station for the roughly 8.5 million people who visit annually. 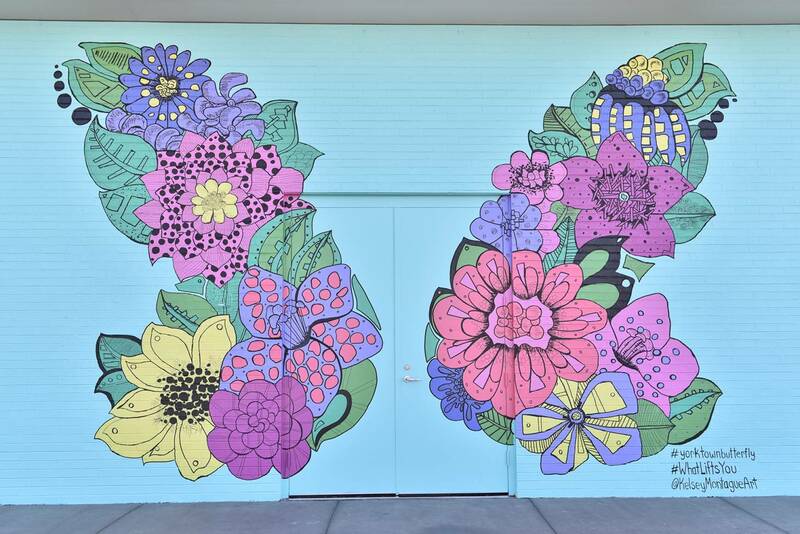 “I’ve always been fascinated by how public art, interactive art and social media intersect, and that is what I want to explore in my work,” Montague said in a press release. “I created my first street-art piece in New York City. People immediately responded to the art and the #WhatLiftsYou message. I now get to create street-art pieces around the world. I'm excited to work at the Yorktown Center’s ‘self-care precinct,’ because the purpose of this center is so in line with my work. I want my work to uplift and inspire, and the Yorktown Center's focus on self-care does exactly that."